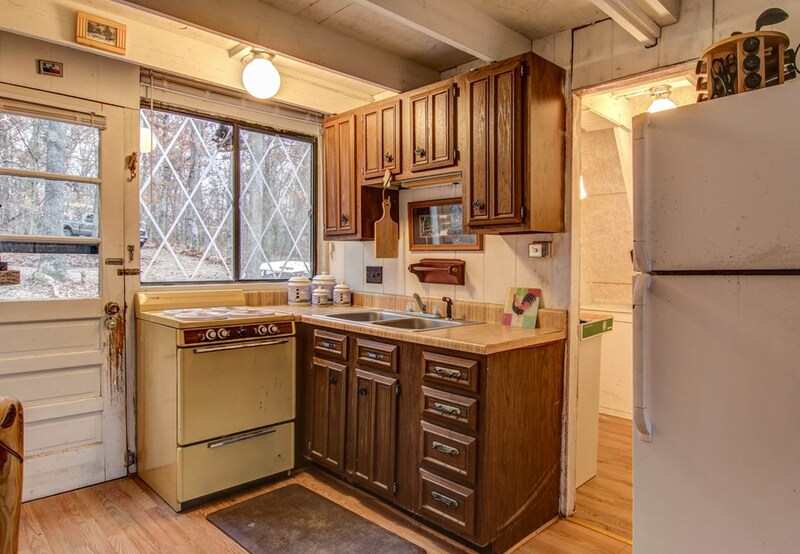 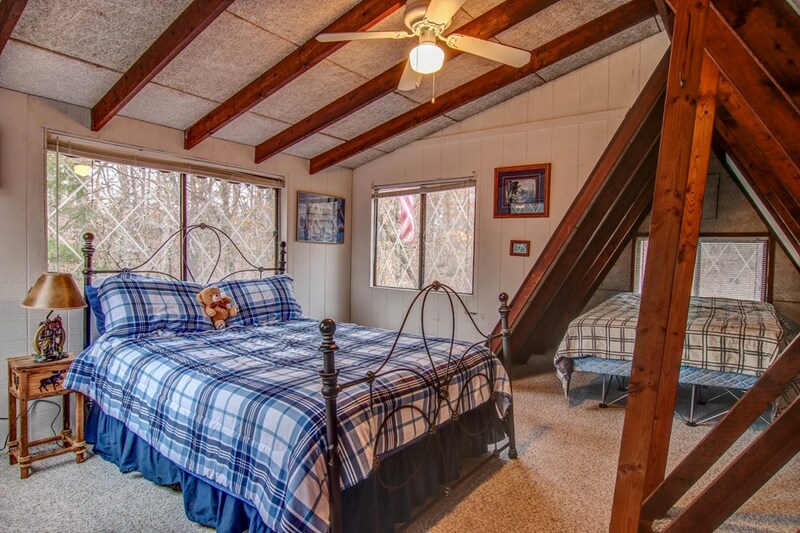 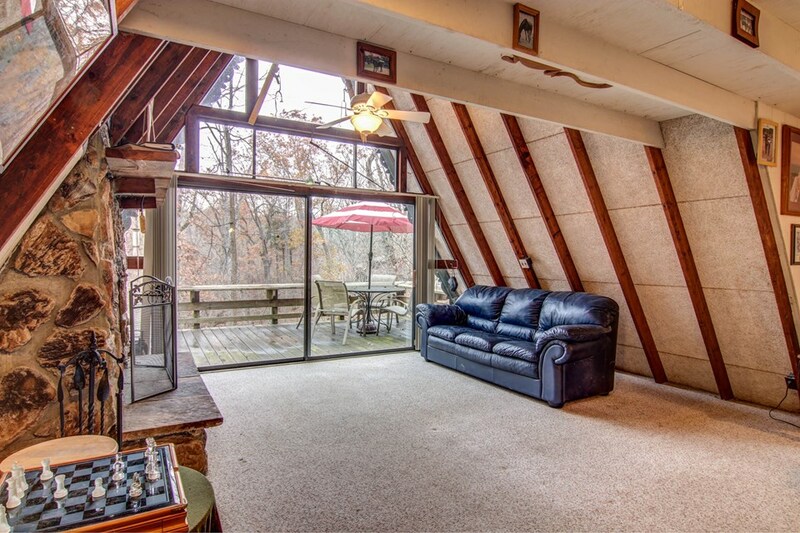 Cozy Getaway Chalet at Innsbrook Resort! 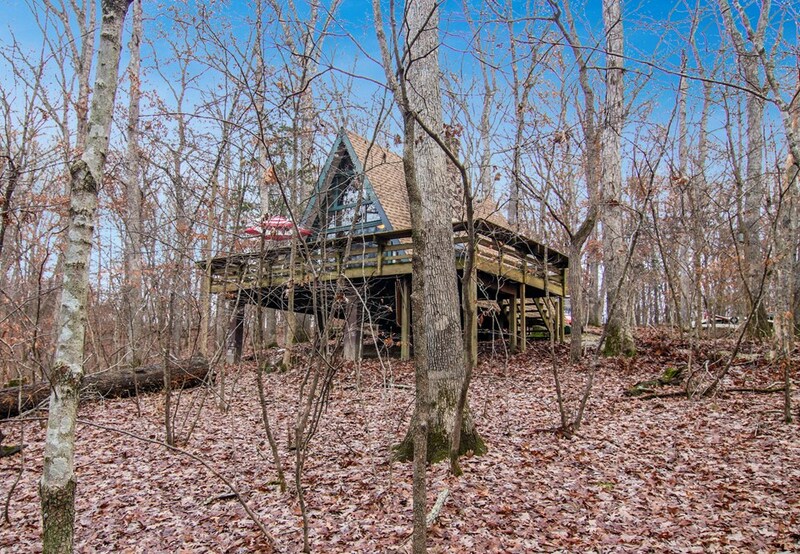 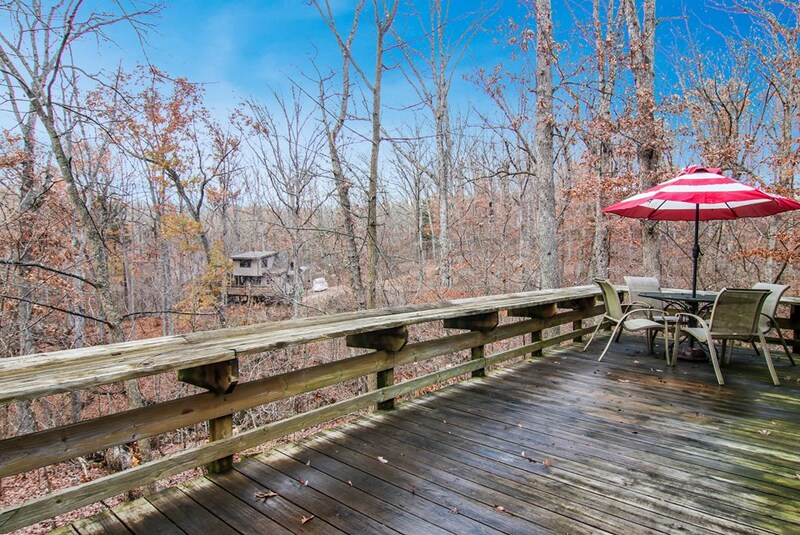 Feel the stress slip away as you meander your way through Innsbrook to this private chalet nestled in the woods. 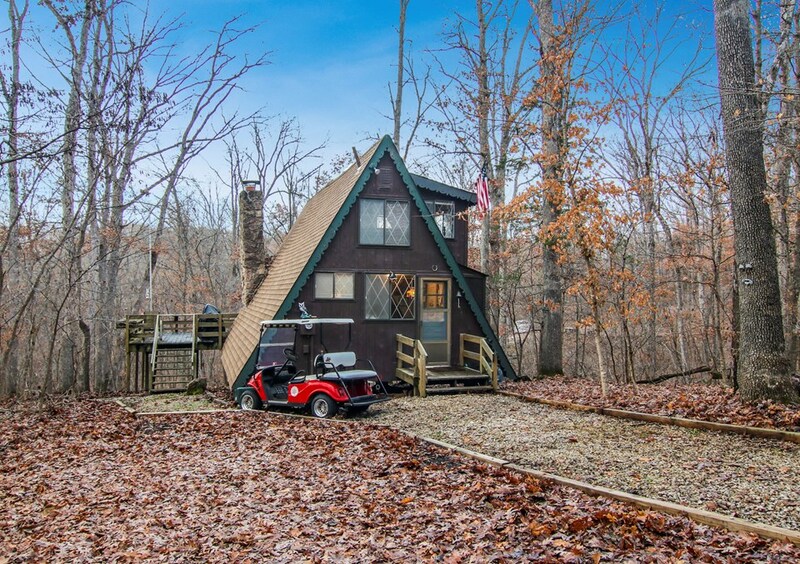 This is the perfect starter chalet, cozy and comfortable, at a price that will allow for updates to make it all your own. 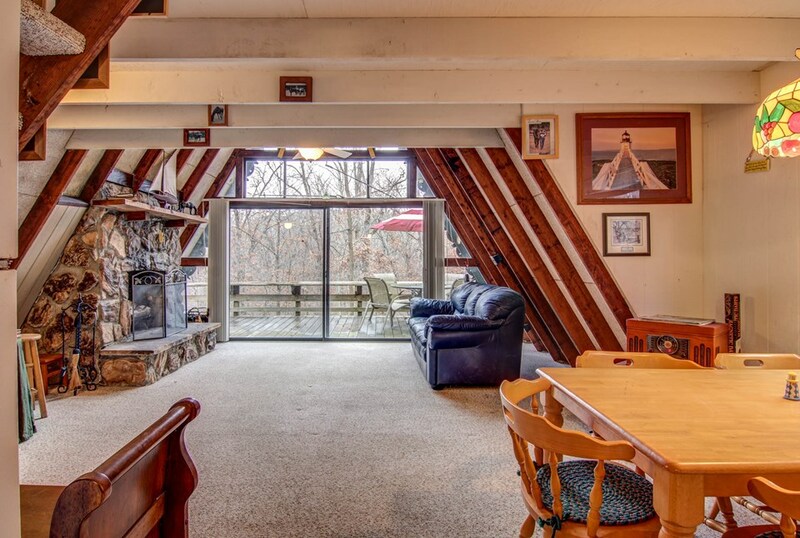 The open floor plan means plenty of room for family and friends to gather around the full masonry wood-burning fireplace in the cool months and the large wrap-around deck gives all the space you need for outdoor entertaining in the beauty of the outdoors. 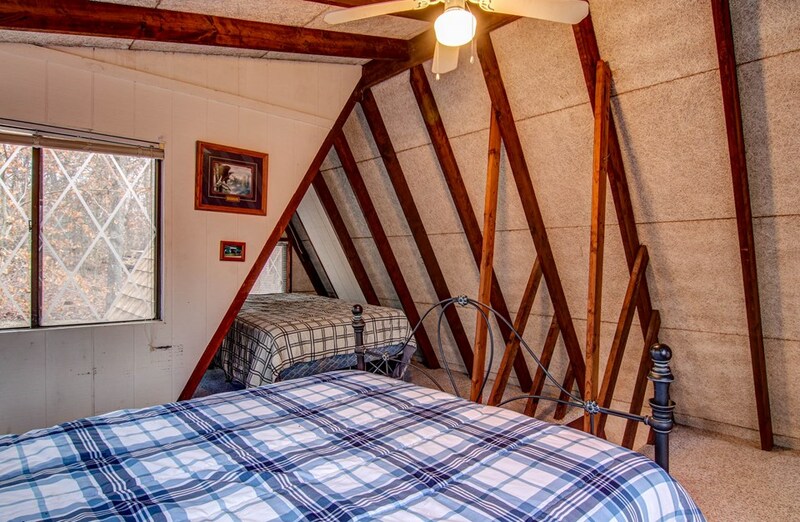 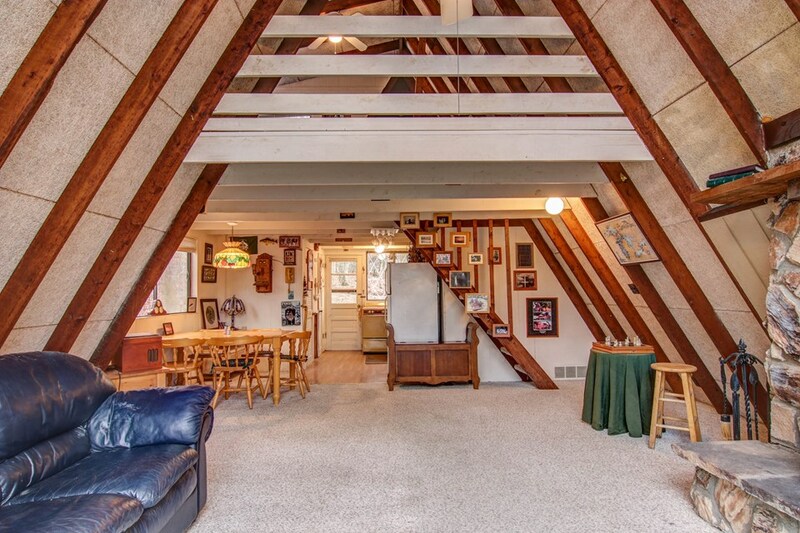 Double-dormer A-Frame chalet has 2nd-floor loft sleeping area. 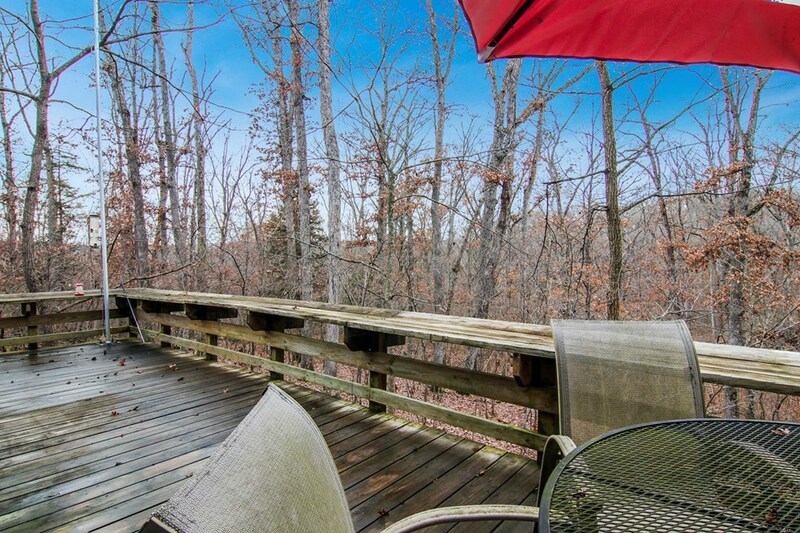 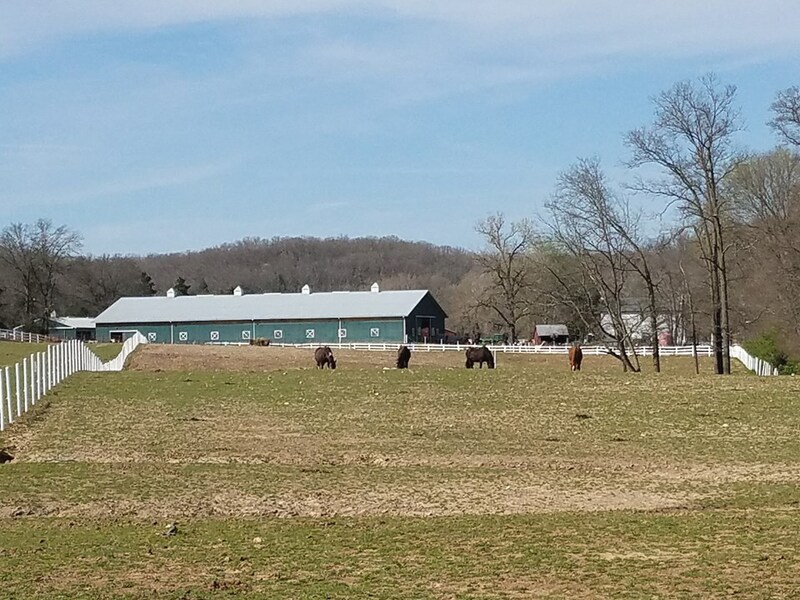 This is a true vacation home close enough to come every weekend and the beautiful, wooded 4.37+/- acre lot is in a great location, close to the West Gate just minutes from the Horse Stables, Tennis Courts and New Recreation Complex with Pool, Fitness Center & Playground. 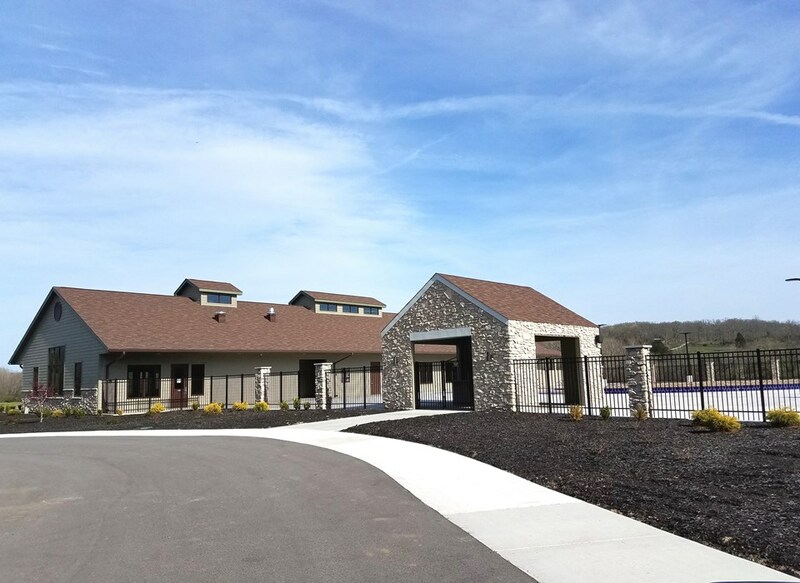 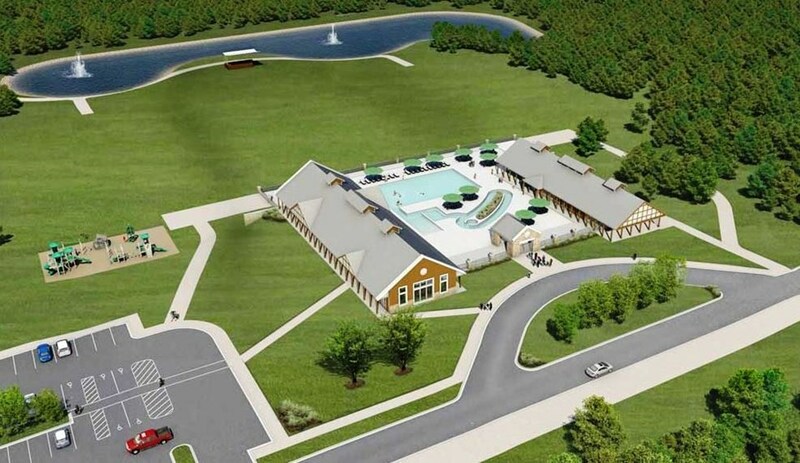 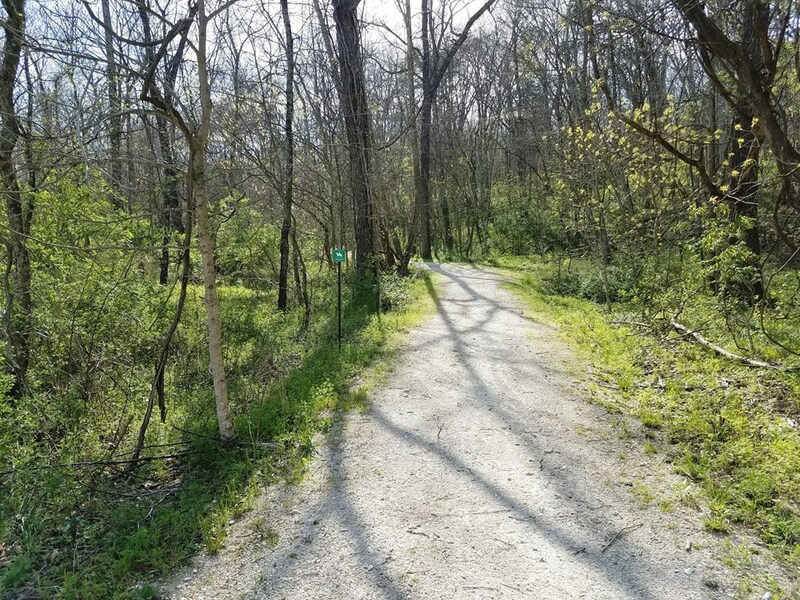 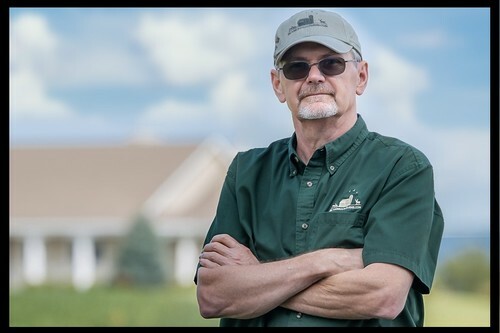 Enjoy all the Innsbrook amenities: Golf Course, Restaurants, Concerts, Kids Camps, Nature Trails, 4th of July Extravaganza, dozens of Lakes and More! 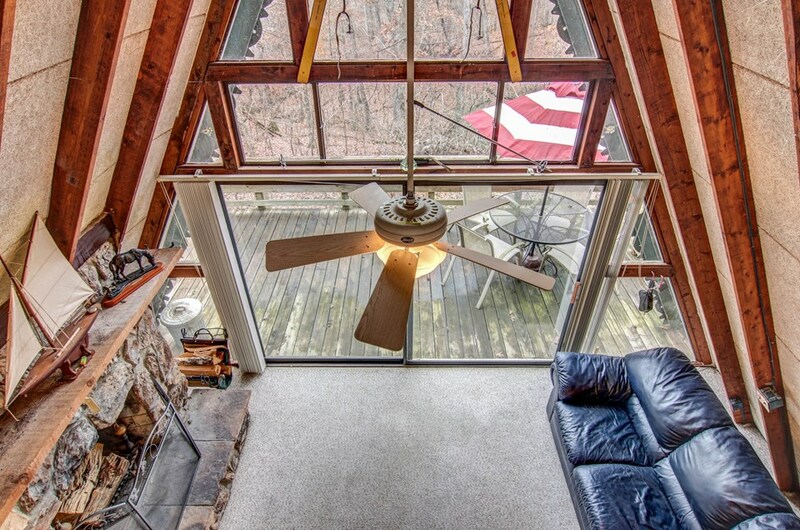 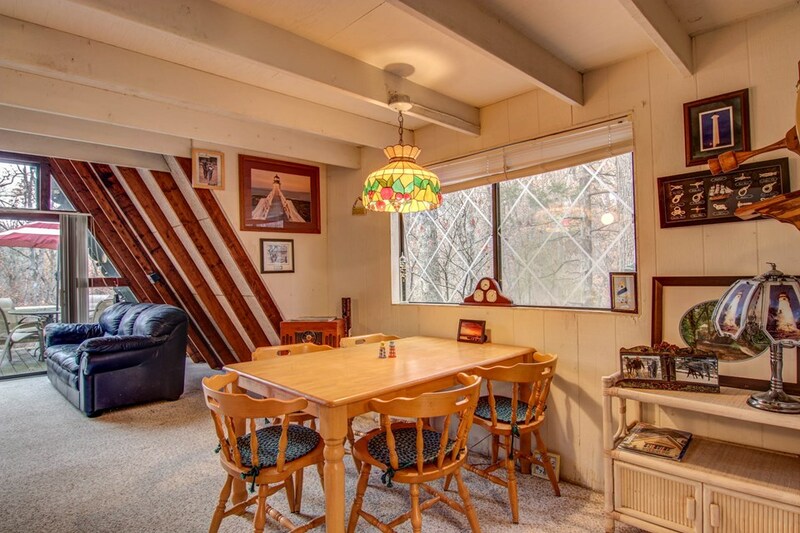 This is a Vacation Home only - not to be used as a primary residence.